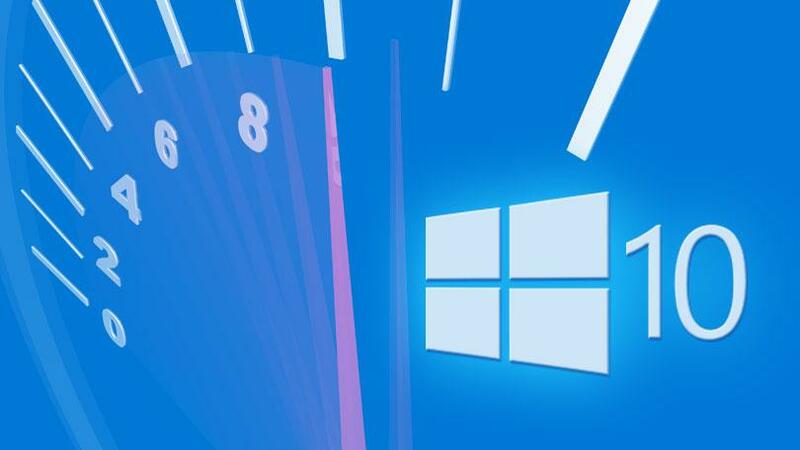 Windows 7 is going out of support on the 14th January 2020, and hundreds of millions of PC users have still not made the move to Windows 10. Microsoft is once again planning to prompt users to upgrade to the latest version of their desktop operating system, and have started the process today by pushing out KB4493132. The optional update will be downloaded automatically to Windows 7 users who have automatic updates enabled. Microsoft is also launching an information site about the upgrade options at www.microsoft.com/windows7, but notably, this does not include a free upgrade. Are any of our readers still on Windows 7? Let us know your plans below.